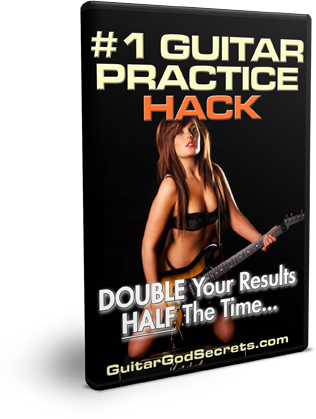 Home › Forums › Guitar God Secrets Forum › WELCOME! This topic contains 0 replies, has 1 voice, and was last updated by Carlos GGS 4 years, 2 months ago. Feel free to post your questions here about anything related to guitar.